Ruby City Gems - N.C.'s largest and most complete gem & minerals location. Excellent jewelry and gifts!! Don't miss our exceptional museum! 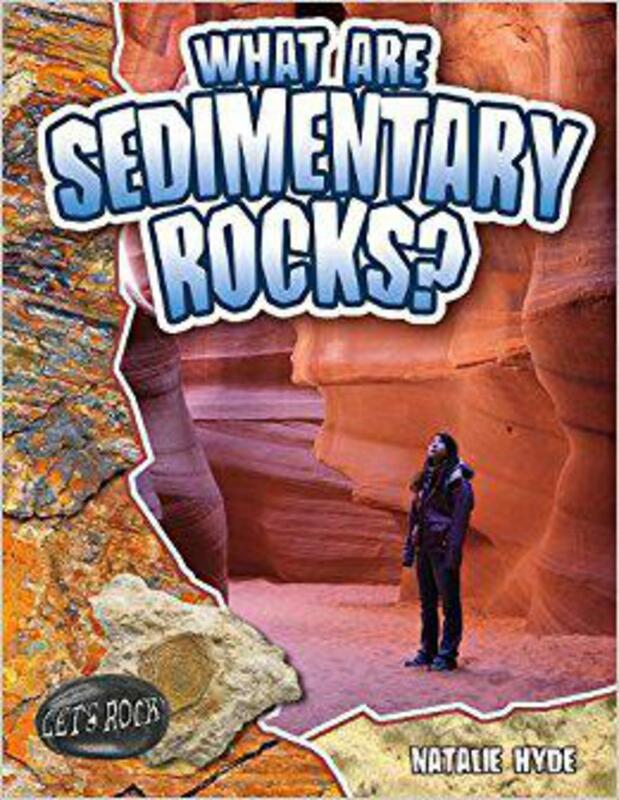 - What Are Sedimentary Rocks? It all starts with erosion for sedimentary rock. Worn down bits of rock become pressed together under pressure into strata, or layers. 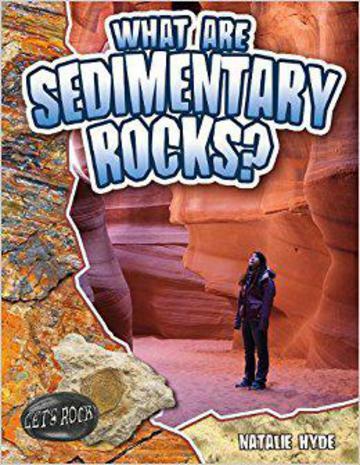 This book explains the formation of rock such as sandstone, shale, limestone, and dolomite.